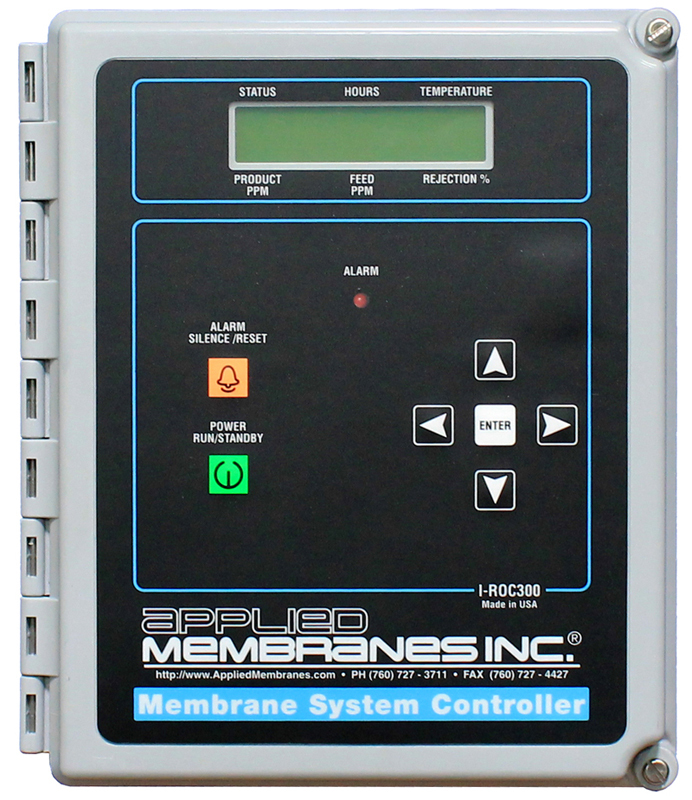 AMI HL Series High TDS RO Systems 300 to 9,000 GPD | Applied Membranes Inc. 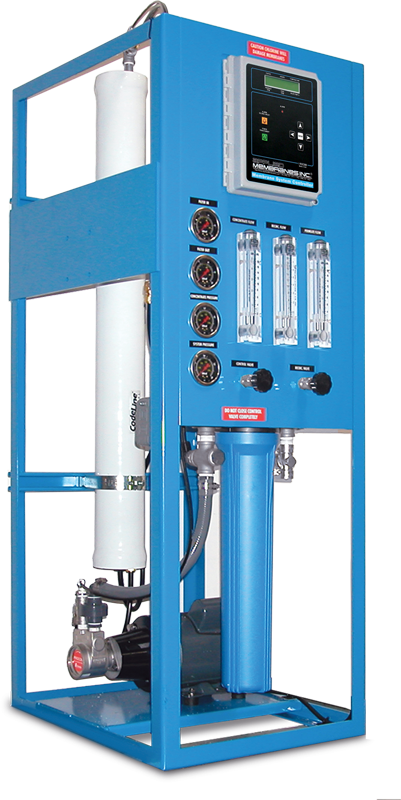 Designed to produce low dissolved solids water from higher TDS tap or well water, these Small Commercial RO systems use high efficiency, thin film reverse osmosis membranes and FRP membrane housings. 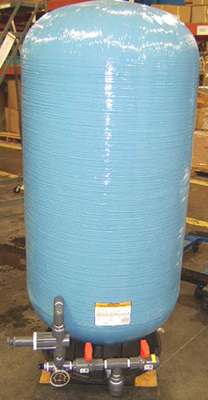 The RO product water is used in applications such as water stores, whole house, ice makers, humidification, misting, and a wide variety of other applications. 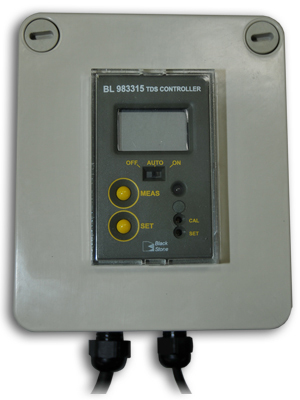 Part of the L-series family (other systems include L and XL series), these complete, high TDS RO systems use corrosion resistant materials for all high pressure lines and components. 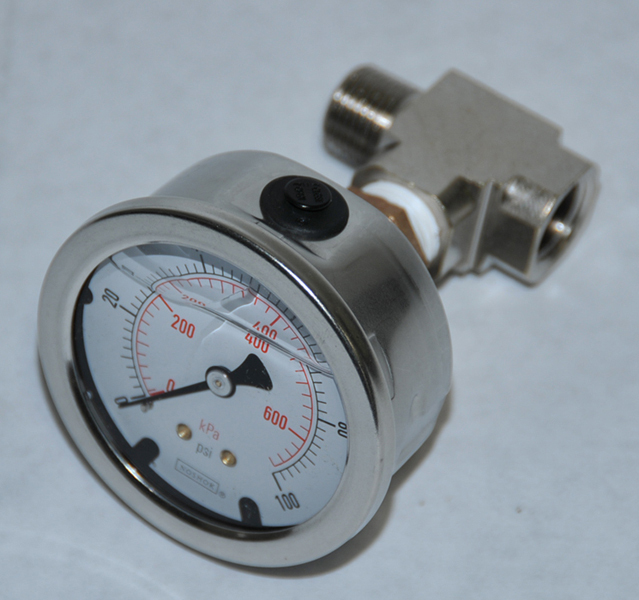 The operating pressure is between 200 and 250 psi. Careful design steps are taken to minimize the highly corrosive nature of these brackish waters. 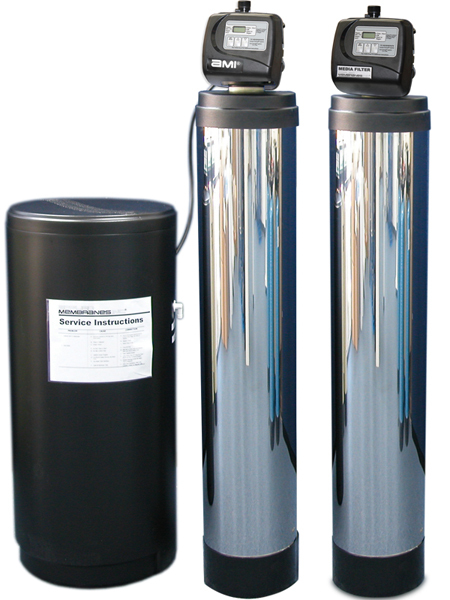 These reverse osmosis systems use the proven, reliable components and are mounted on a sturdy powder-coated metal frame. There are numerous design details learned from years of experience that are incorporated in our water filtration systems. Our process and fluid design ensures an optimum membrane life and minimizes the membrane fouling. 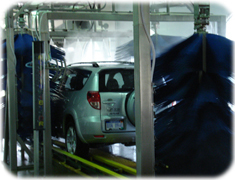 Systems rated at: 77°F (25°C) using 1000 to 5000 ppm sodium chloride solution operating at approx. 200-225 psi pressure. 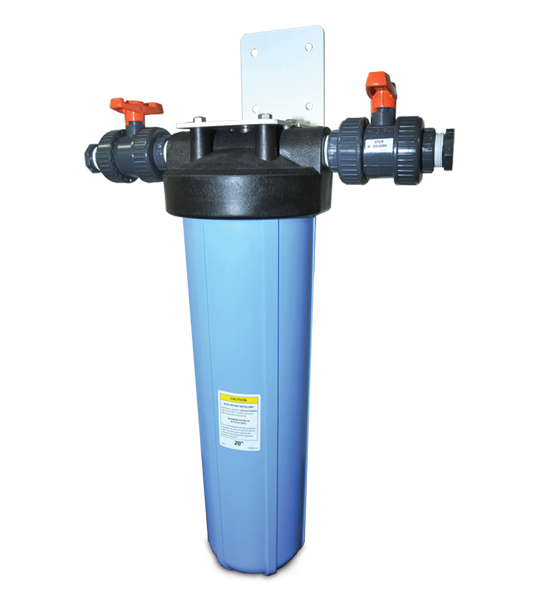 Chlorine must be removed with a carbon filter prior to the RO system, if present in feed water. Voltage: Please add our voltage codes to the end of the model number when ordering. Example: HL-12521-116 = 110v, 1 ph, 60 hz. 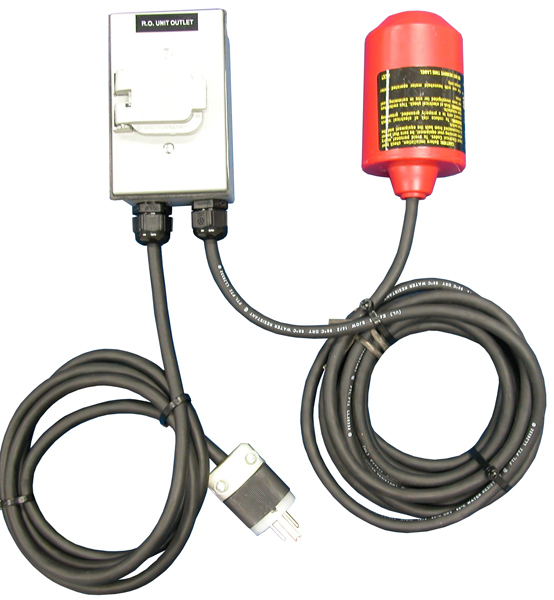 AMI's HL Series High TDS RO Systems are available with a wide variety of optional add-on equipment. 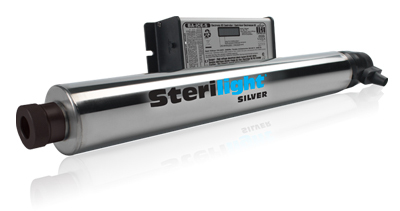 All assemblies include hardware and mounting equipment for easy upgrade to your new or existing system installation. Sodium Metabisulfite injection as an alternative to a carbon filter to remove chlorine. Atmospheric Permeate Storage tank. Assembly includes bulkheads and vent filter. 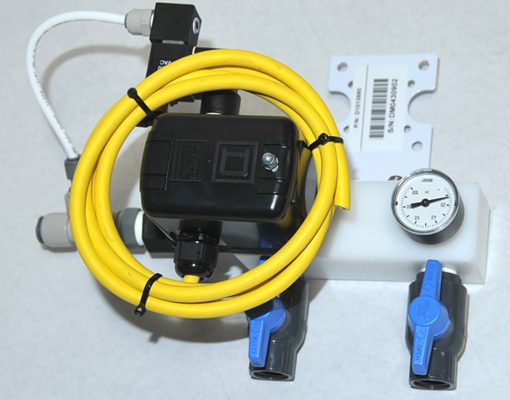 For use with Tank Level Controls (sold separately). 2 Locking casters and 2 Swivel casters to mount at the base of the stand for ease of system mobility.